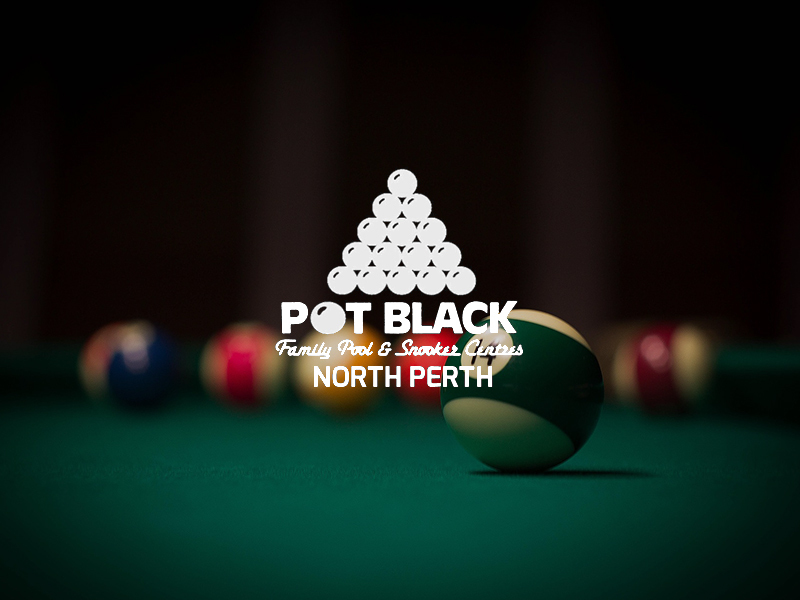 Pot Black North Perth features and discounted rates at North Perth Pot Black include – daytime specials: play on any table for only $13 per person for any 3 hours between 10am and 7.30pm (excludes Match Table). 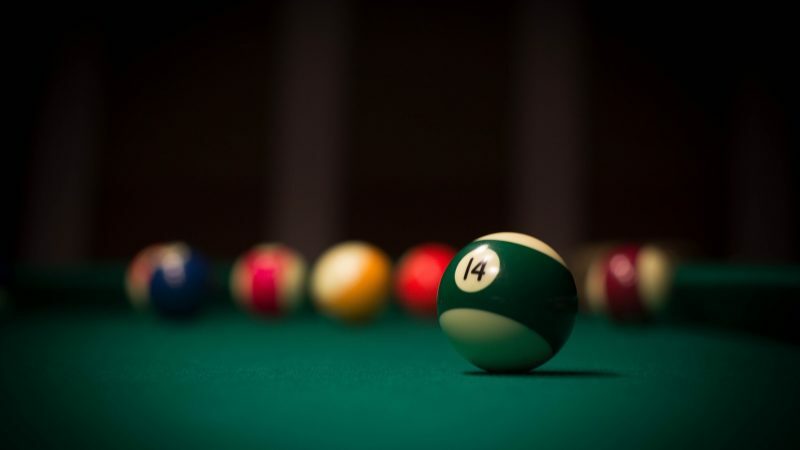 Members pay only $10 per person (Match Table $15 per person). 10% discount to students, pensioners and concession card holders during weekdays. 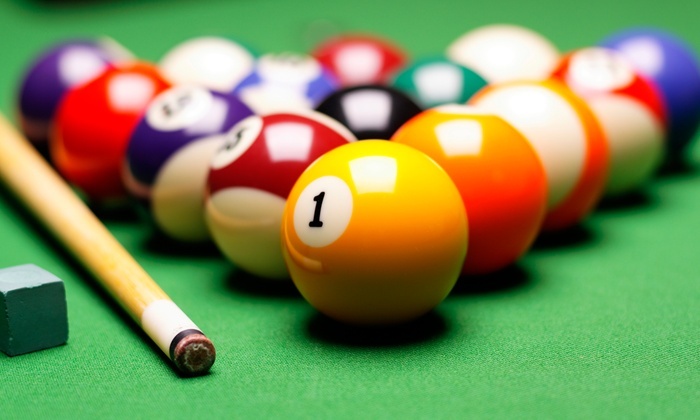 Match Table $20 per hour (Members get 20% discount). 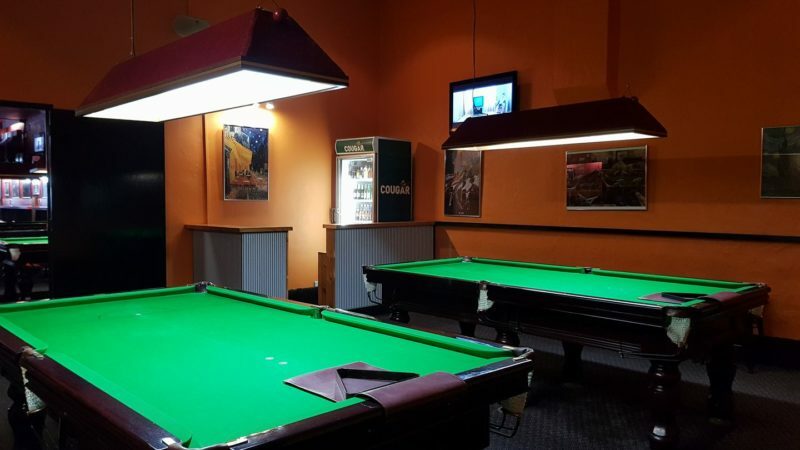 All other tables $15 per hour (Members get normal discount).